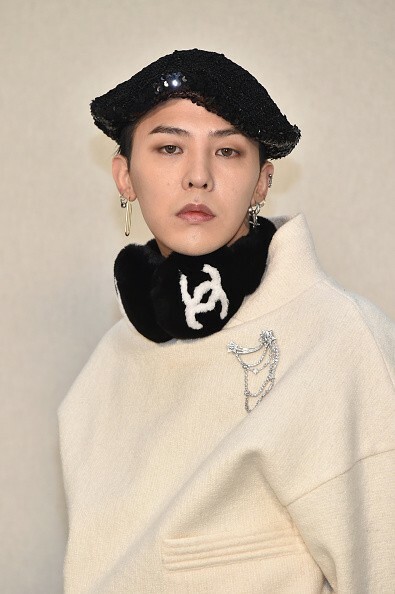 BIGBANG's G-Dragon in attendance during a Chanel show in Paris. In a recent interview, the idol revealed he started to dress up at a young age. 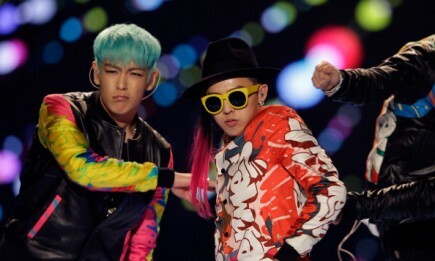 But instead of having a stylist as a child star, G-Dragon admitted it was his mom who turned him into a fashion icon. "I started out as a child actor. Back then, I didn't have a manager or company and I couldn't even dream of having a stylist," the BIGBANG member said as per Koreaboo. He went on, "My mom made and bought the clothes I would wear. I think that was probably when I first got into fashion. Interestingly, when I look at pictures of me when I was five or six years old, I think I look pretty stylish." 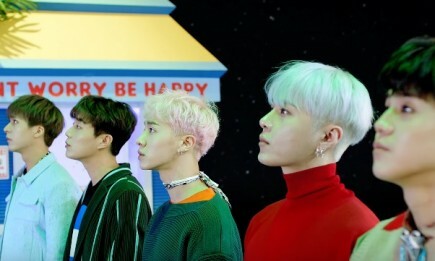 Despite his popularity in the fashion industry, the Korean idol admitted he had a few failed attempts of carrying out new style. 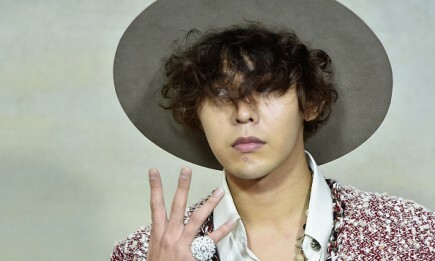 Although embarrassed of his past looks, G-Dragon insisted there is no standard for fashion. Last month, the 28-year-old rapper held an exclusive exhibition for PEACEMINUSONE in Paris. 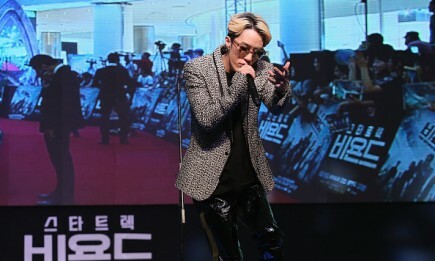 Allkpop the four-day private event was attended by Korean and foreign celebrities. 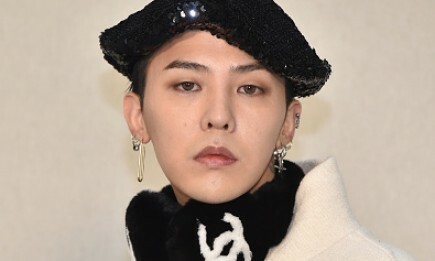 Aside from that, G-Dragon was also in attendance during a Chanel fashion show in the city. The BIGBANG member was spotted enjoying the event alongside Korean actress Park Shin Hye. During his stay in Paris, the rapper was seen partying with Bella Hadid and other fashion icons from all over the world. The top model even shared a photo of herself with G-Dragon on Instagram. Prior to his Paris events, the rapper shared a snippet from his London visit with his mom and sister. 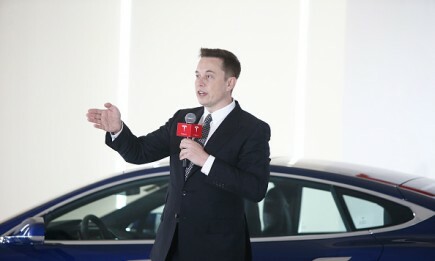 Reports stated the photo appeared to be taken during the launching of PEACEMINUSONE in England last December.